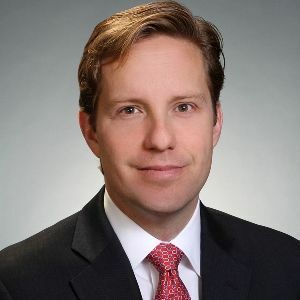 David Zug joined HarbourVest in 2005 and focuses on sourcing, evaluating, and executing growth equity, buyout, and mezzanine transactions. David recently led the expansion of the firm’s international operations to Canada and the opening of the Toronto office. He currently serves as a board member for Benefitmall, Healthgrades, and Q4 Inc. and is a board observer for RCN Corporation and Videology. David has led several other direct investments, including Confie Seguros, Lightower Fiber Networks, Saba Software, Safenet (acquired by Gemalto), TeamViewer, Videology, Wave Accounting, and Zayo (NYSE: ZAYO).